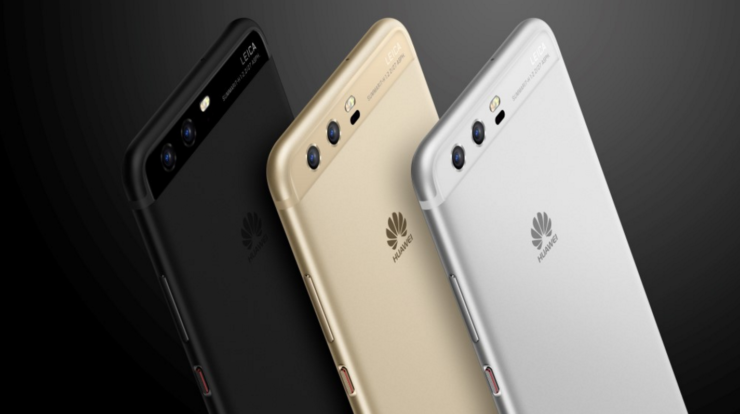 If you see a high-end phone without a dual-camera, the news will make you cringe, but in the latest development of smartphones, the Huawei P11 has been rumored to take it one step further with a triple-lens setup. According to an individual, the Huawei P11 is expected to be announced during the MWC 2018 trade show and wouldn’t you know it? That is the time when the company’s rivaling manufacturers will also be present to showoff their high-end offerings to the press. Similar to the P10, Huawei P11 could have an announcement taking place during MWC 2018, which is the same event where Samsung is expected to unveil its Galaxy S9 and Galaxy S9+. Huawei was one of the first few companies to test out how a dual-camera setup would perform on a mobile phone. Where other manufacturers have adopted a telephoto lens setup, the Chinese giant continues to use a monochrome lens on its high-end phones. With the imminent release of the P11, the 40MP sensor could be able to capture images without creating a loss in image quality. It is also rumored to come with the Kirin 970 and thanks to the NPU or Neural Processing Unit present in the SoC, it could make the camera a lot smarter while the user is engaged in snapping images or video. The Kirin 970’s NPU could aid in the color correction of these images or plain out change the settings from within the camera application to allow the user to get the best possible results from the smartphone’s optics. Since Huawei has continued to make an impression at the annual MWC trade show time and time again, we’re assuming the tech company would once again end up putting some glitter in our eyes. After all, we all must be excited to see what the new triple-camera-lens would be capable of doing.